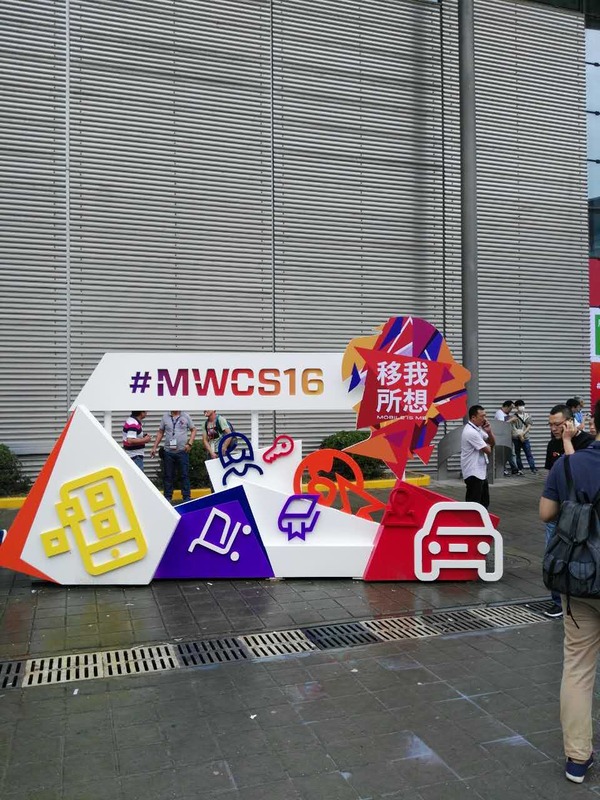 Clever Dog Smart Home(Brand of Shenzhen Cylan Technology Co., Ltd.) attended this MWC Shanghai 2016 in Shanghai New International Exhibition center. 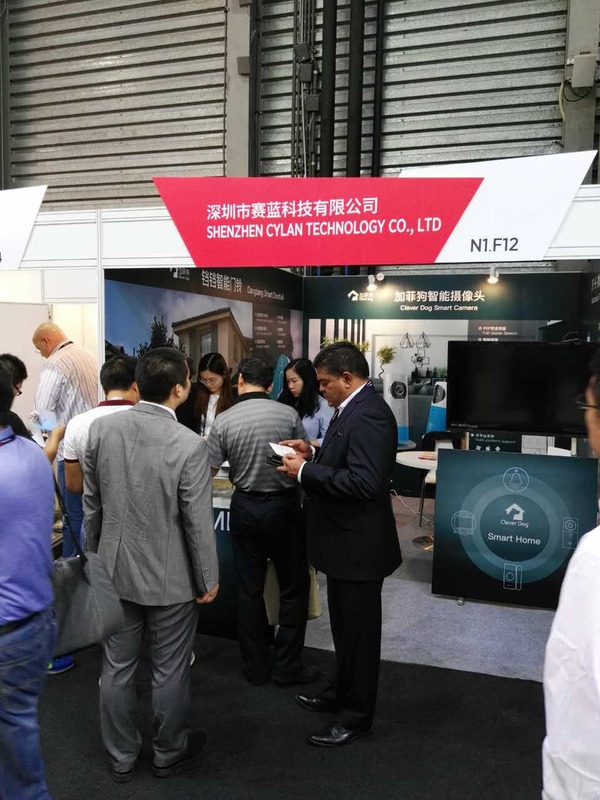 Lots of enterprises from China, Taipei, Korea, Thailand, Singapore, HK, Germany, Indonesia and etc were invited to attending this fair. 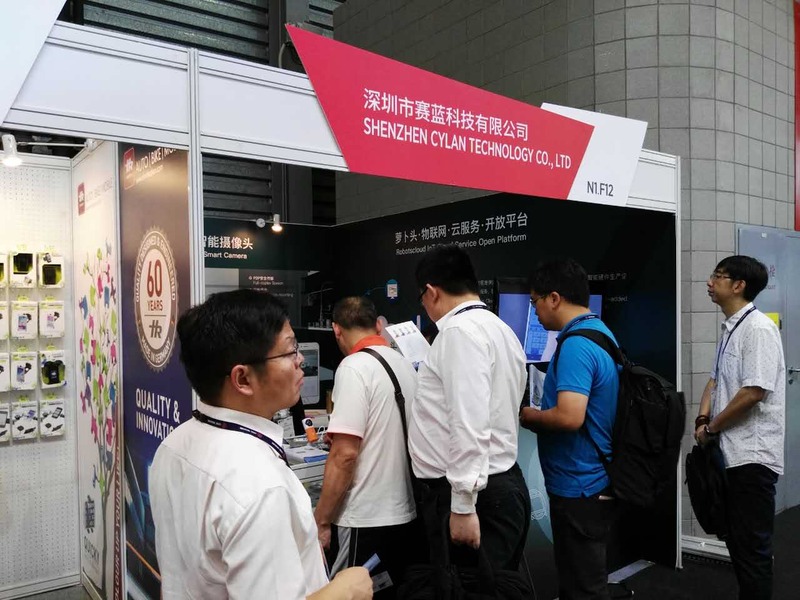 During the exhibition, except for those mobile technologies that enterprise shows, all visitors on the site can experience the latest devices as they interested in. Clever Dog displayed hot products: Clever Dog Smart Camera & Dangdang Smart Doorbell. Since the launch of Clever Dog in 2 years ago, the Smart Camera has been well sold in domestic and overseas. Clever Dog has been well known and promoted in over 150 countries and regions. 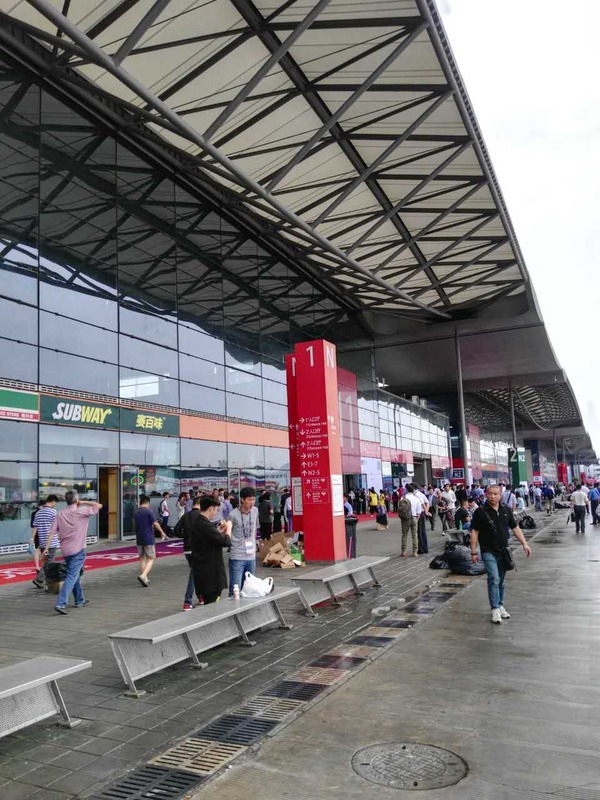 At the same time, Clever Dog’s data base has been established in Beijing, Hangzhou, Singapore, Japan, USA and Frankfurt. 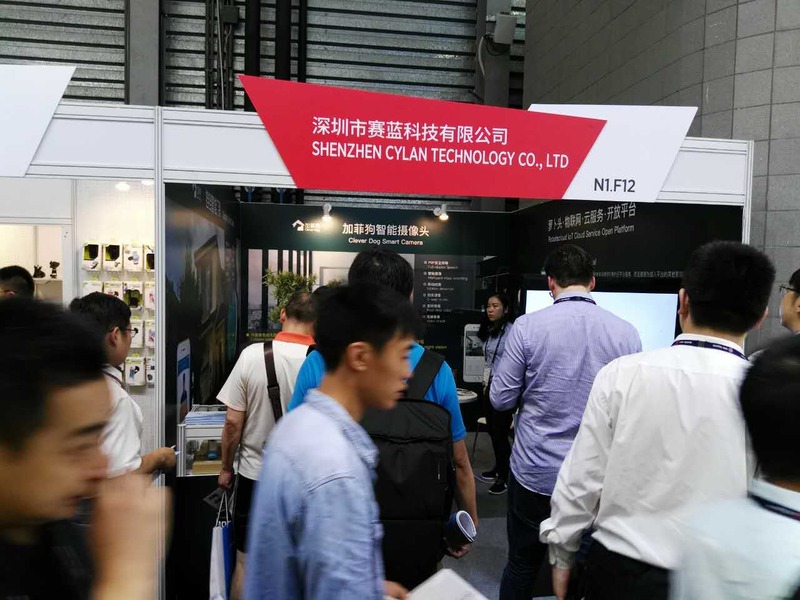 These data base will provide P2P A/V transmission, intelligent alarm, cloud storage and smart analyze service for more than 200,000 Clever Dog devices in the world, to ensure the stable connection in overseas. 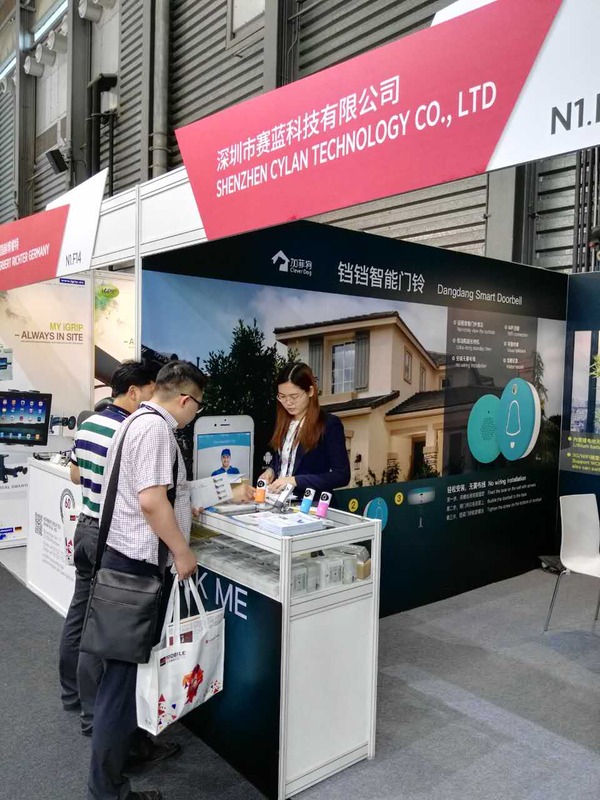 No matter Smart Home, Terminals Technology or other R&D of advanced technologies(like VR), all of them are products of innovation. And in the future, Clever Dog will also keep this faith to make innovation and offer smarter services to thousands of families.